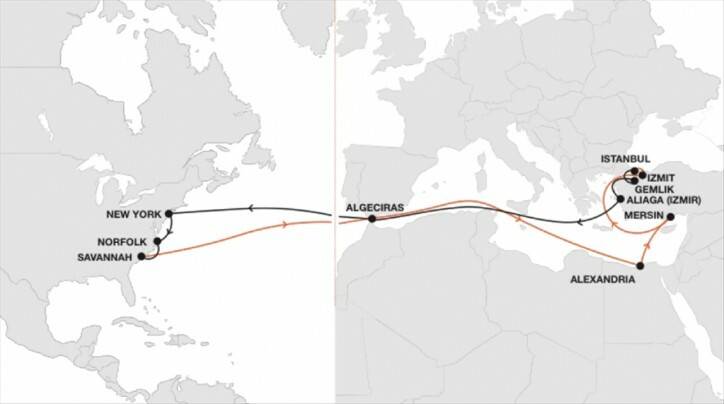 Hapag-Lloyd is launching a new liner service offering a direct connection between Turkey and the US East Coast. The Turkey North America East Coast (TNE) service will operate every nine days between the Turkish seaport of Marmara (Izmit, Istanbul and Gemlik) and the US ports of New York, Norfolk and Savannah. In addition, the service will also offer an excellent connection between Turkey and the US East Coast and the Egyptian port of Alexandria. 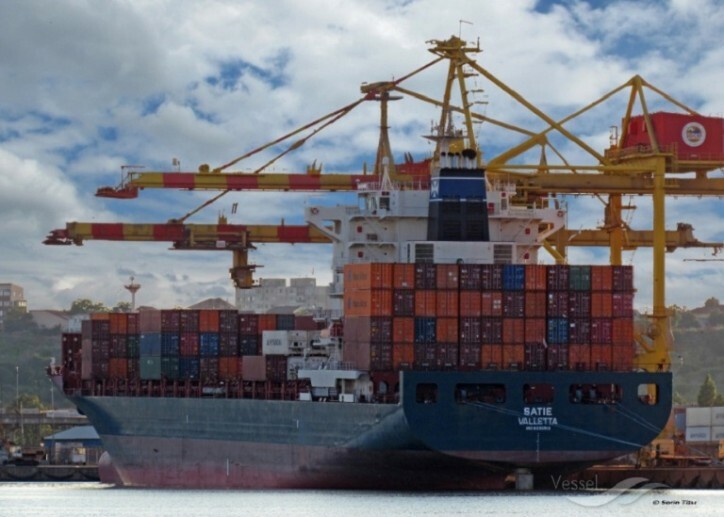 The port of Algeciras in southern Spain will serve as the transshipment hub for cargo. Five vessels, including one owned by Hapag-Lloyd, will be deployed on the new service.